Flipkart will roll out its Big Billion Days from September 20 that will run September 24, while Amazon is still to announce the dates but it seems likely that their sale will begin a day before Flipkart's. According to Economic Times , taking things up a notch, both Flipkart and Amazon have plans to offer cashbacks, exchange offers and EMI options this year. Flipkart's sister site, Myntra and its subsidiary Jabong are expected to sell roughly five times more than their normal day-to-day sales. Like Amazon and Flipkart, Gurugram-based Snapdeal is also set to roll out their sales. According to Economic Times , even though Snapdeal is "at loggerheads" with their investors, SoftBank, they are planning their sale as well. 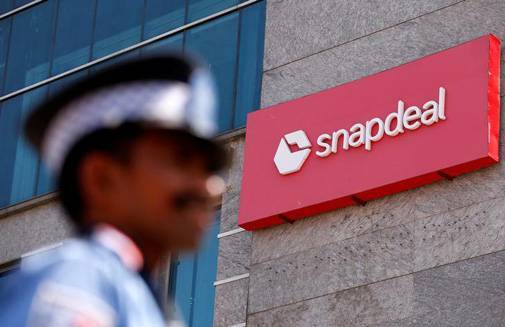 Of the Rs 14,000 crore worth of sales last year, Snapdeal is estimated to have collected a whopping Rs 500-600 crore. 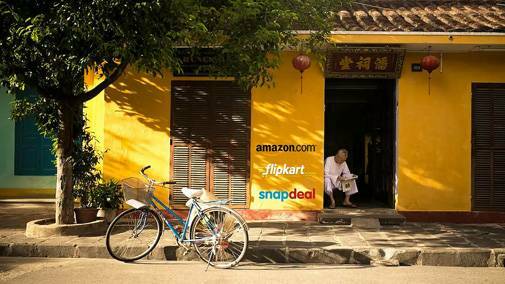 Although, will Snapdeal be up for the task of delivering to all of their 40,000 pin codes remains to be seen. Discounts are expected to be up till 50-60% this year in categories such as accessories, apparel, home decor, while electronics for big brands like LG, Samsung, Sony, Panasonic will be around 10-30%.